Party planning is not every parent’s favourite thing to do, but even the most daunted of parents can still pull off a marvellous event with just a few helpful party tips. 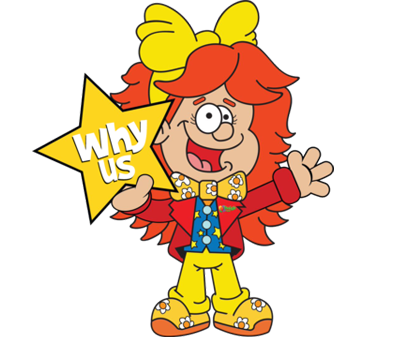 At Froggle, we not only aim to provide excellent children’s entertainment for any occasion, but also to offer some great advice to anyone taking the plunge and attempting to organise their kid’s party. There is a common misconception that organising a party is a huge and stressful task. But it doesn’t have to be as daunting a task as some people make it out to be. It should be an exciting one. With a little prior planning and a few great decisions, stress really can be kept to a minimum. 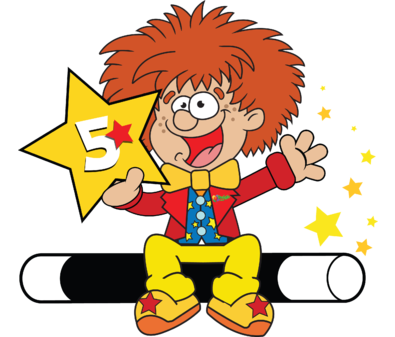 Our children’s entertainers will offer you a much needed breather during the party, as you take a step back from the action and let them get on with what they do best; showing the kids the best time possible. However, unless you take the time to book in advance then you may find yourself having to fulfil this role at the party too. Our magicians, clowns, discos, etc. are often booked out pretty quickly, especially during busy periods, and so advanced booking is definitely advised. You’ll obviously want the children at your party to have a mixture between healthy options and fun party favourites, but in order to avoid running around at the last minute, it’s a good idea to have all of this prepared before the day of the party. Avoid cooking food or having to heat food up as this really does add more to your list of things to do on the day of the party. Have all the food ready prepared on serving plates or trays so you can simply lay it down on the table at tea time. Although having a couple of parents help you out during the day will be very welcome, any more than that may result in you having to look after them as well as the children. Assure them that their kids are in good hands and then encourage them to take some time off and come back later. This way, all your focus can be on the children. It can be helpful to mention this in the party invites too, so parents know in advance that they aren’t required to stay. Depending on age, the optimum length for a children’s party is between 1 hour (3 years old and under) or 2 hours (4 years and up), but however long your event is going to be, it’s a good idea to stage it in the middle of the day e.g. 11am -1, 2-4 or 3-5 pm. This will leave you plenty of time for last minute preparations in the morning and also enough time to restore the venue to its former glory after everyone has gone home. Parents won’t have to rush to get to the venue to early too. It also means that everything can be done on the same day and you can take a well-earned rest the day after. That said, some people like to go for 11am – 1 pm so they can get the party out of the way and have the rest of the afternoon to do other things. This is fine but we wouldn’t recommend you have the party any earlier than this. 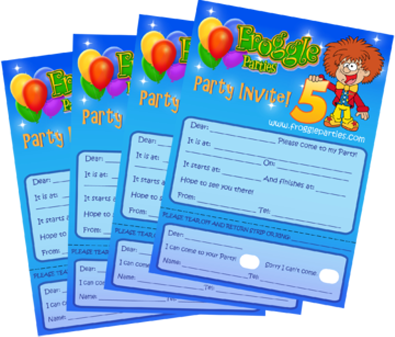 In order to offer a complete party solution, Froggle Parties offer a variety of party extras that can help you get organised easily. Instead of sourcing your invites, entertainers, party bags and thank you notes from different places, why not get them all from us and save yourself a whole lot of time and money. 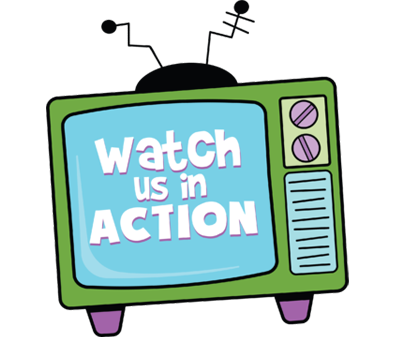 If you would like to book any of our entertainers for your party then please follow the link to the bookings page. Here you will also find all the contact information you need to get in touch with us directly. If you want any help with planning your party, fell free to give us a ring for free advice.